Pretty self explanatory. Dinosaurs came in a lot of different shapes and sizes, and some of them got... weird. From Twirly curlies, to clubtailed sauropods. What's some of the weirdest dinos you can think of? Hmm, agreed. In addition, all therizinosaurids are definitely one of the most bizarre theropod groups. Beipiaosaurus, Therizinosaurus, Alxasaurus, Nothronychus... all just totally weird. But this is the weirdest because he has pelican head. Spinosaurus in it's 'modern' look. 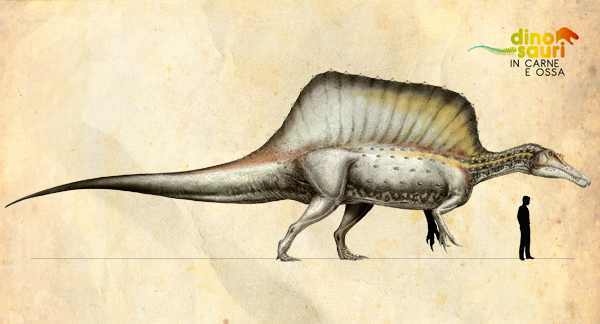 Alvarezsaurids. 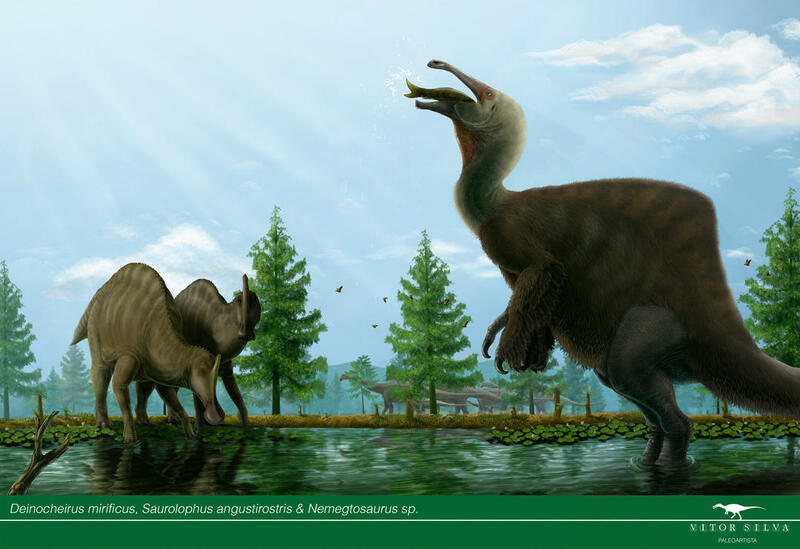 They were relatively small feathered dinosaurs with stubby arms. Where their hands should have been, there was nothing more than a single large claw. Some scientists think these peculiar arms were used for digging into the nests of ants and termites. 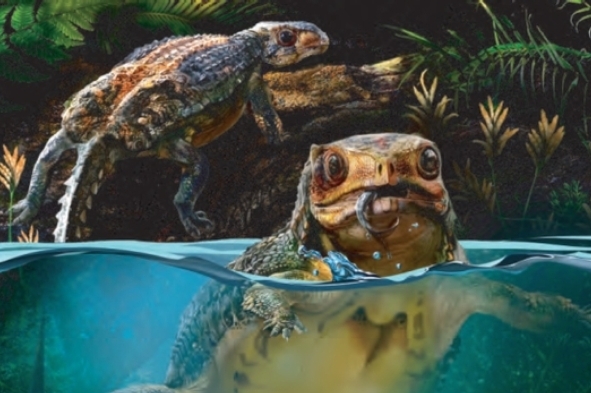 Liaoningosaurus, or as I call him, the false snapping turtle.